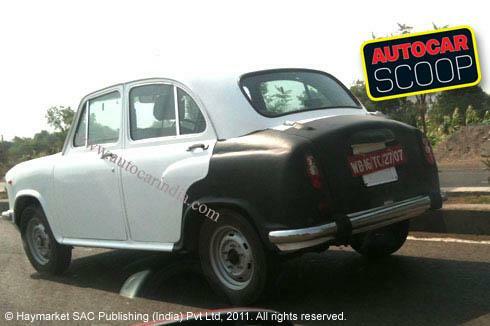 Few weeks back Peugeot announced its arrival in India with a joint venture with CK Birla group who owns Hindustan Motors. 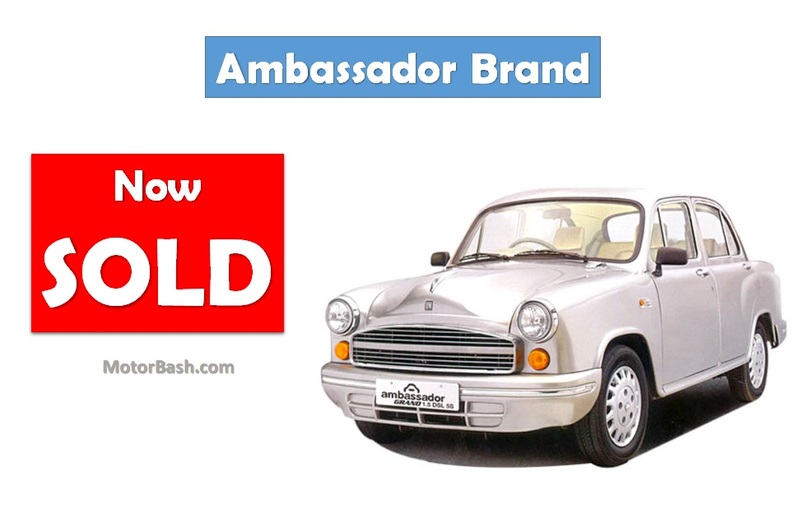 Hindustan Motors was the maker of the iconic Ambassador car which, till a decade or two ago, was the car of choice for most of the politicos as well as the regular junta who could afford one. Despite getting BS4-compliance, Ambassador has not been in production since three years and at this point it is unclear what will Peugeot do with the brand name they have acquired. There will obviously be some business related reasons of this investment; it will also give them the rights to use the brand for a new car. But will they go this far can not be determined at this point of time. 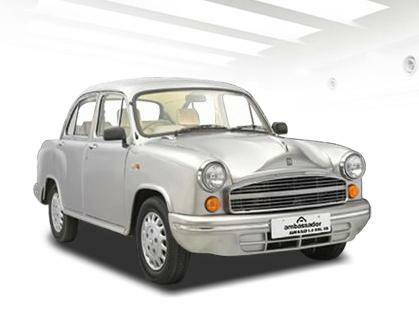 Peugeot’s tie-up with CK Birla gives them the access to Hindustan Motors’ manufacturing plant in Chennai which has a capacity to produce 12,000 units a year. This is where Peugeot will manufacture their cars, at least initially.